I not going to lie I was very skeptical when first going to buy these as they were so cheap and I have had so many flops when it has come to cheap blushes. But to my surprise I was quite impressed. 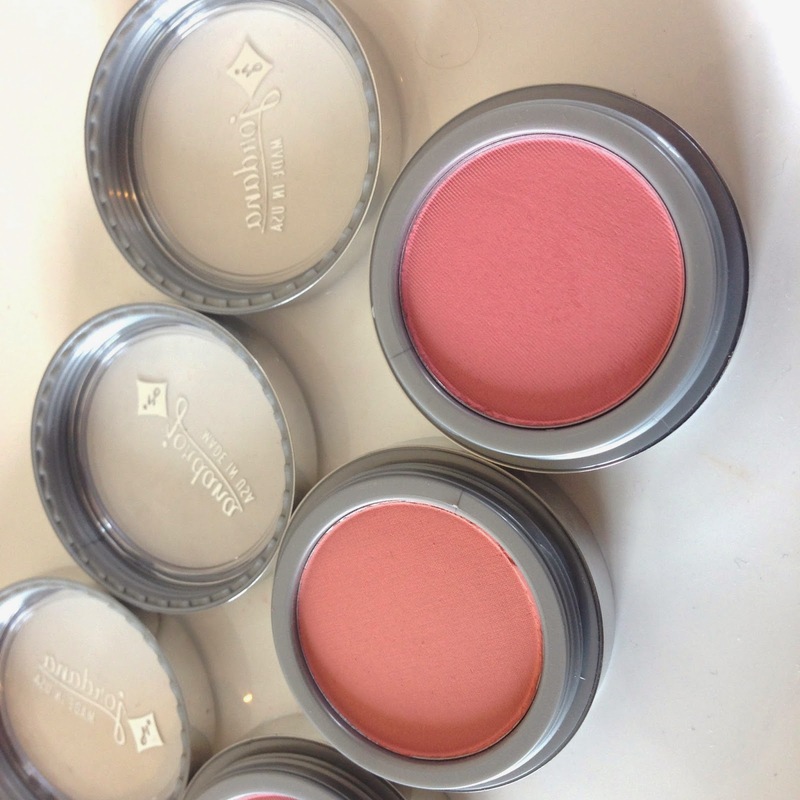 All of the blushes are very similar in texture, they are slightly on the powdery side but not to the point where it makes me not want to use them, you just get the tiniest bit of fall out. They are all very highly pigmented and have great colour payoff making them very build-able. Even the light colours have amazing colour payoff. They blend into the skin great. 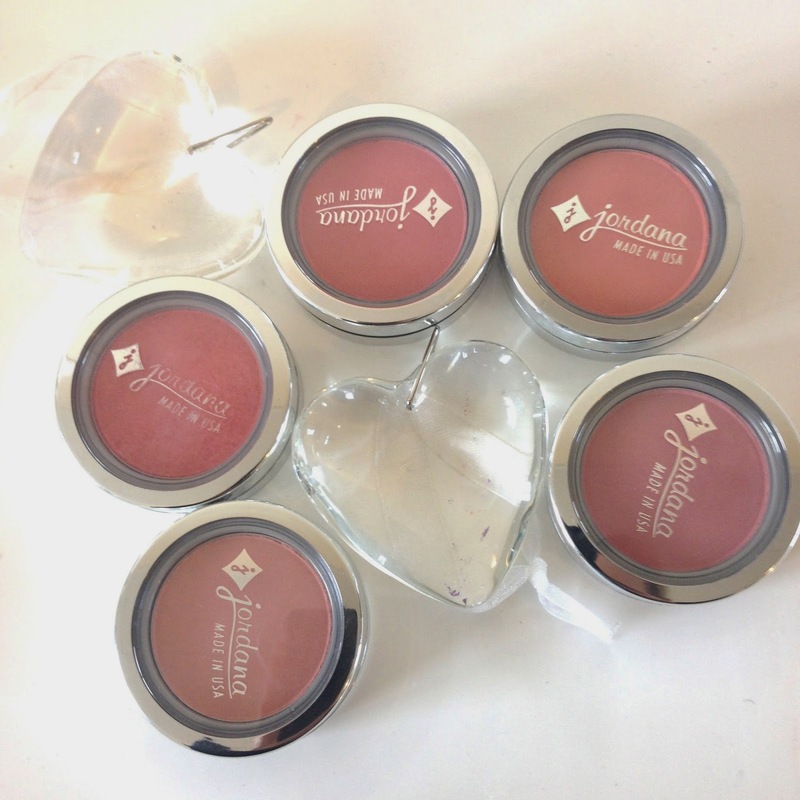 I tend to use a very light hand while applying these blushes as I like to only get a light flush of colour to the cheeks. They have an amazing range of colours available from your soft pinks to you bright corals there is one for every occasion. The packaging doesn't actually bother me to much on these ones, as it is not bulky and the silver looks quite nice when you have them all lined up together in your makeup draw. They are still packaged with cheap plastic though so you still need to be careful with them. 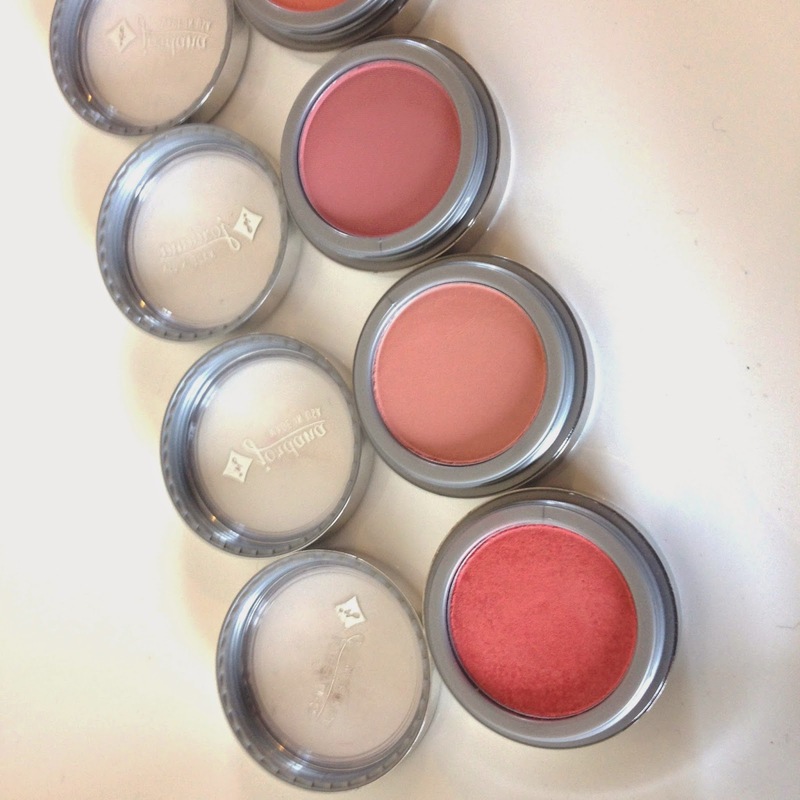 All up I think these blushes are a definite win! I can't wait to try some more shades out!